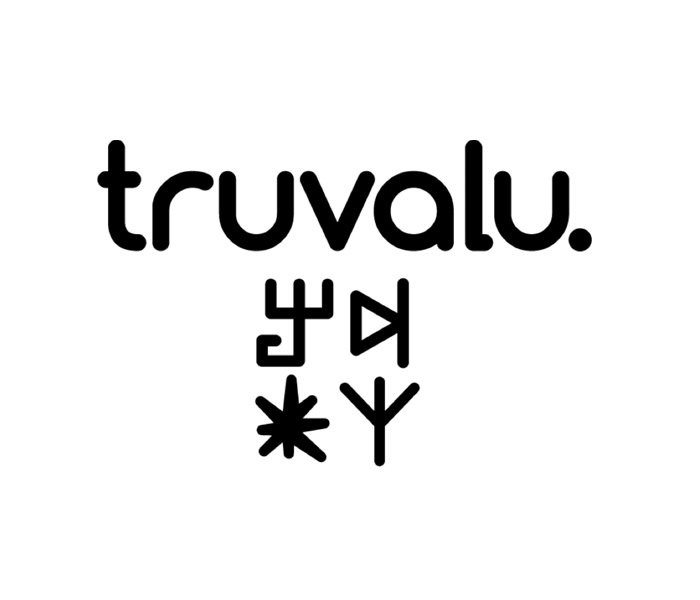 Truvalu.enterprises actively participates in local SMEs in Asia, Africa and Latin-America. Their mission is to create local jobs, global networks and a sustainable impact combined with economic returns. As a Business Accelerator Expert we are responsible to source and guide investment deals in post conflict areas in Colombia in SME Agri-businesses to scale their growth and socio-economic impact.